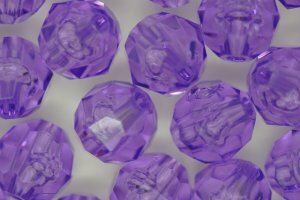 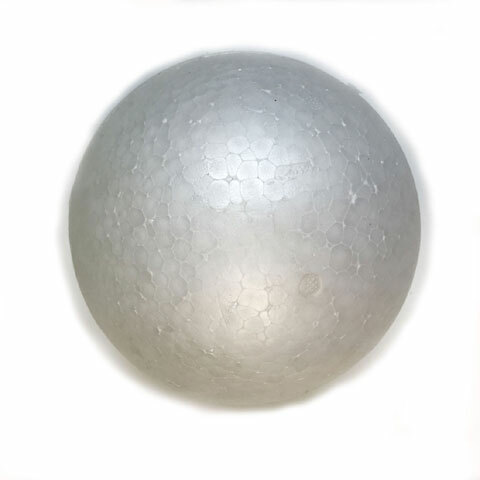 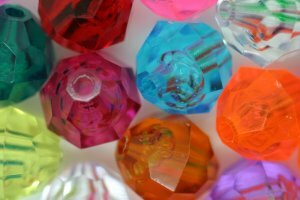 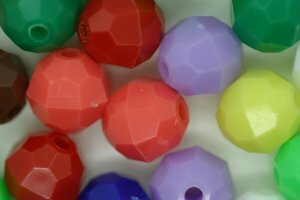 Facet Craft.com.au sells a large range of plastic facet beads. 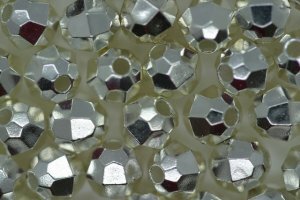 These are beads that are cut to produce multiple flat faces that create a sparkling effect. 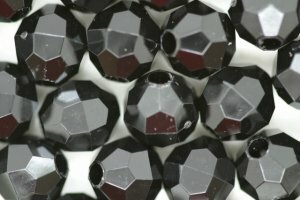  As the name suggests these have a faceted appearance. 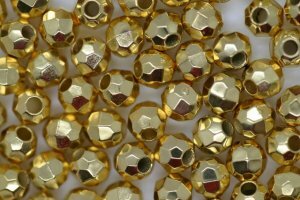 They come in 5 sizes from 4mm to 12mm.